(Left to right) Dong Hao Zheng, Samuel Mantei, and Ken Menifee in a busy cafeteria, playing League of Legends cooperatively. 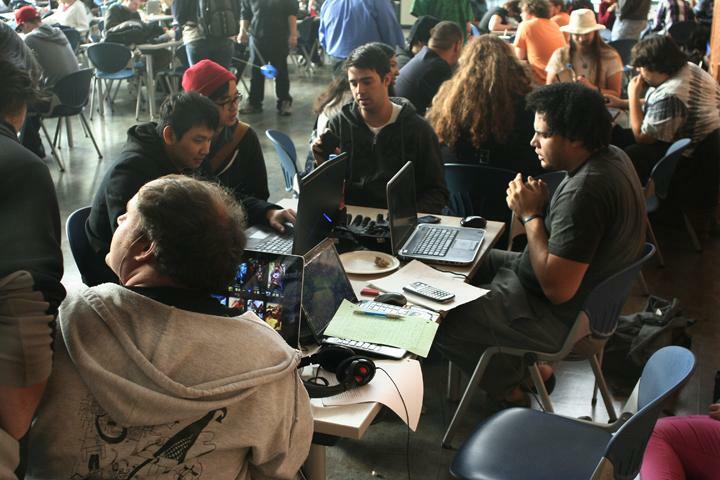 Multiplayer games like LoL require coordination and teamwork, making the cafeteria a good place to communicate with team mates in a live environment. Be the first to comment on "Photo of the day 12-12-13"